Santa in disguise - you can't hide those red gloves from us! Versatile comicbook clipart. Add your words to the speech bubble. Great to customise for all kinds of paperwork and craft activities. To save: right click and (Save Image As) save to your machine. To see the clip art in a larger size, click on the pic. Christmas comic book clipart is so much fun! 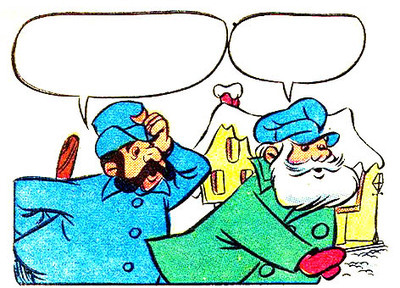 Grab some more Comicbook Santa Clipart.